With a simple lead blood test using a Lead Blood Analyzer, unsafe lead levels can be detected in the blood which can prevent neurological damage as well as other problems in the body, especially in children. Lead in the blood testing is quickly becoming an essential test being administered by Pediatric Offices worldwide. Mohawk Medical Mall provides the means to administer these tests at a economic price point for Physicians and Medical Facilities. 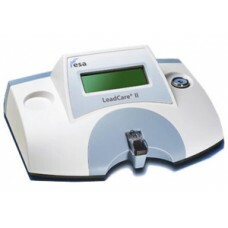 The world's only CLIA-waived blood-lead analyzer, LeadCare II improves clinical outcomes and is idea.. 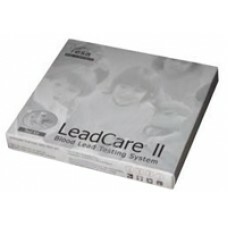 The LeadCare II Test Strips Kits contains all the material required to perform 48 tests. The kit ..